The imc BUSDAQ series data loggers are used for time-synchronous acquisition of test and measurement information from vehicle and field buses. The compact systems are much more than simple loggers: they offer real-time processing and triggering possibilities. 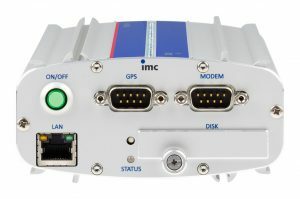 In addition, imc BUSDAQ supports various field buses and protocols.